Collecting art is a lovely ambition but a difficult practice. Eugenio Re Rebaudengo is a collector and entrepreneur with a passion for contemporary art. He is the founder of ARTUNER, an innovative hybrid art platform that presents selling exhibitions, both online and through a worldwide programme of physical exhibitions. We spoke to Re Rebaudengo about ten contemporary artists worth investing in. Click through the gallery below to see his suggestions. 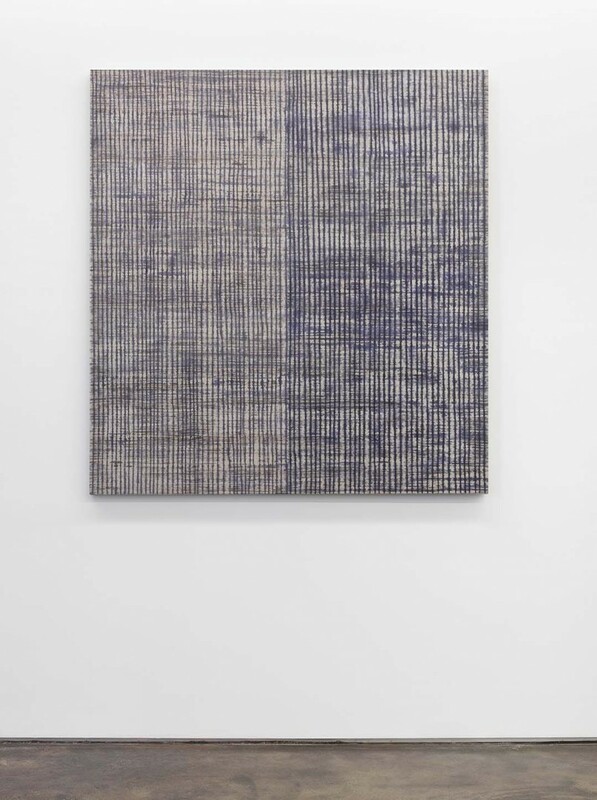 Katja Seib is a young emerging artist based in LA, who is quickly gaining recognition through international exhibitions. 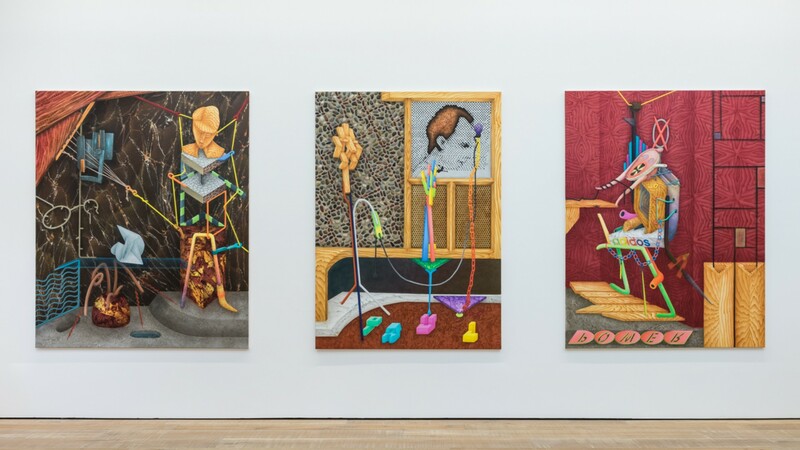 Seib’s paintings are a captivating weave of art, historical and pop cultural references: Jeff Koons, Prince, Michael Jackson and Caspar David Friedrich are all present, capturing the spirit of an epoch. 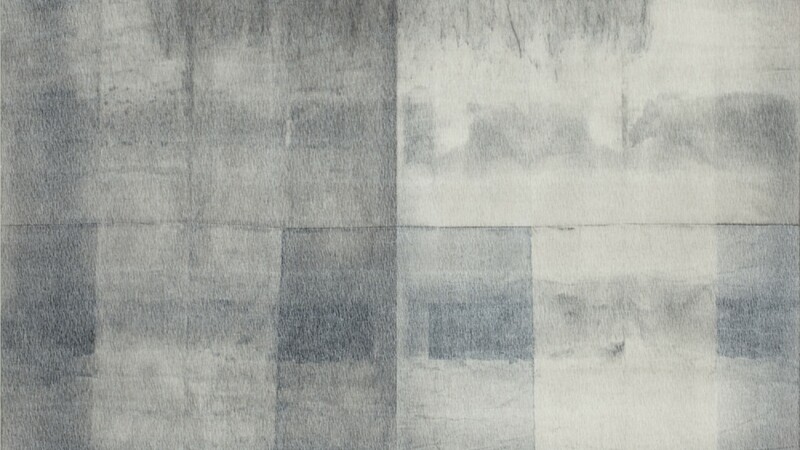 Seib uses an extremely labour-intensive technique, working on coarse hessian fabric and mixing the pigments herself. Her paintings are dream-like and mysterious, begging for interpretation. I love studying her paintings up-close and discovering all of their little hidden details. Manuele Cerutti. 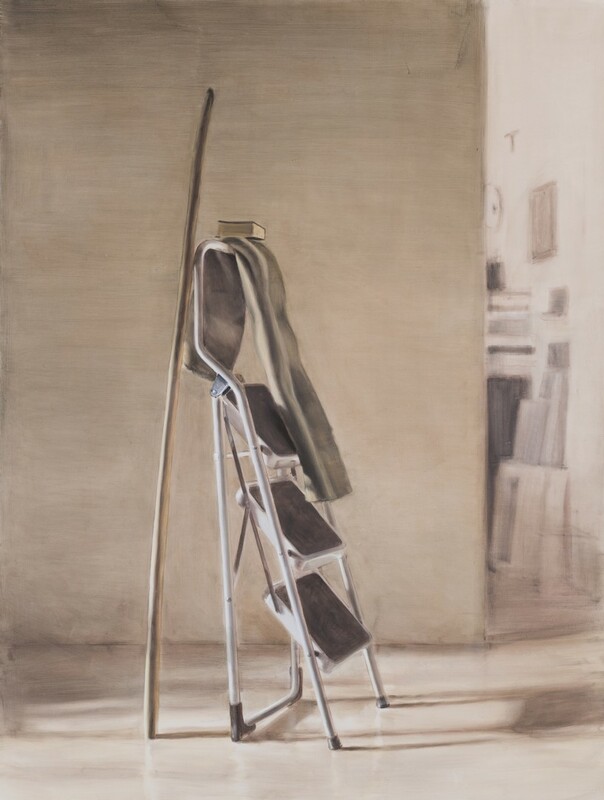 Italian painter Manuele Cerutti focuses his attention on the world of inanimate matter, painting portraits of objects, rather than still-lives. He chooses humble, everyday objects such as stones, bones and scraps of metal as the subject of his paintings, inviting the viewer into his own personal universe. Reminiscent of Flemish painting, Cerutti’s miniature works look like jewels in a treasure chest. 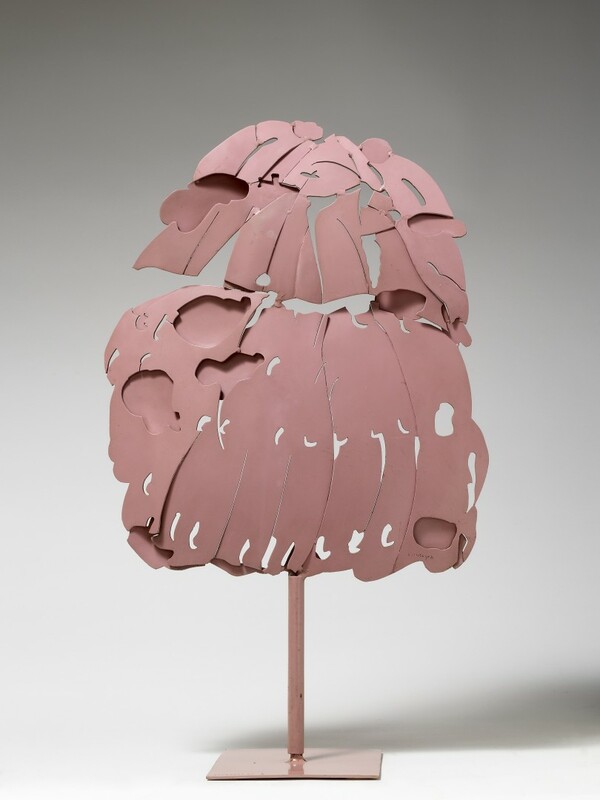 Cerutti has been featured in numerous international institutional exhibitions, such as at the Wilhelm Hack Museum in Germany, Tate Modern in London, Galleria di Arte Moderna and Fondazione Sandretto Re Rebaudengo in Turin. In 2004, he was awarded the Illy Present Future prize, dedicated to the most talented new artists. 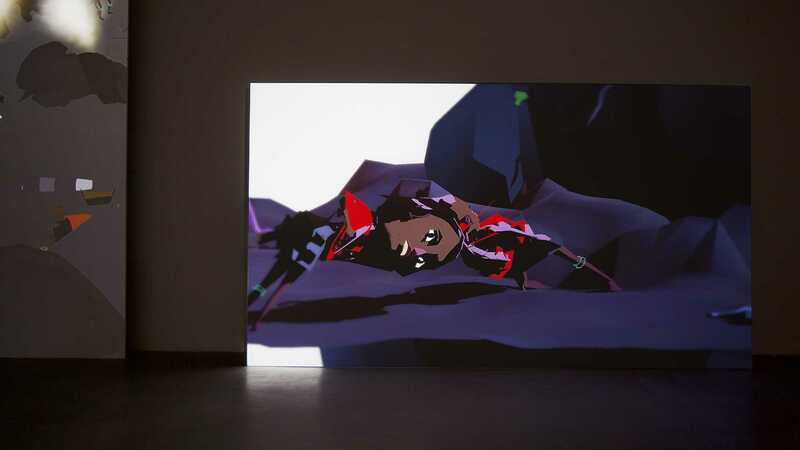 American artist Ian Cheng’s work lies at the intersection between art and science. Using a combination of cognitive pattern recognition and computer simulation, Cheng explores the mutations of the human mind through sophisticated computer algorithms. His so-called “live simulations” immerse the view in an evolving and dynamic aesthetic experience. For millenials who were born into a new era of technology and sci-fi, this is where you should look to find an artist who’s pushing the boundaries between art, science, technology and fantasy. 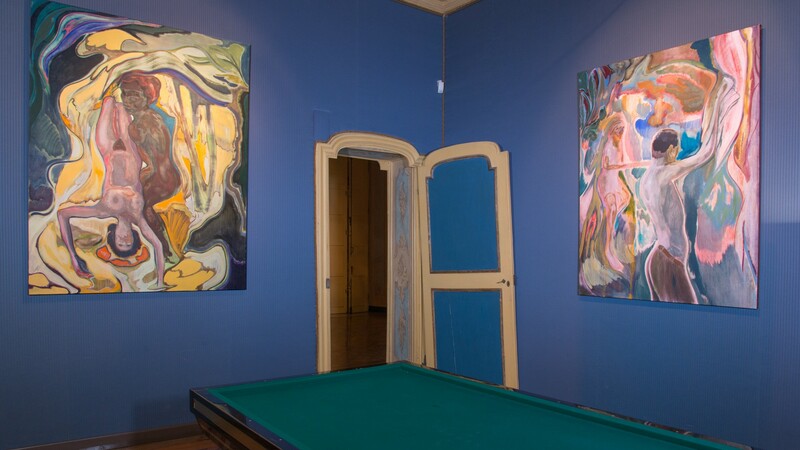 Cheng’s work has been widely exhibited internationally, including at MoMA PS1, Whitney Museum of American Art, Louisiana Museum Copenhagen, Fondazione Sandretto Re Rebaudengo, and other institutions. 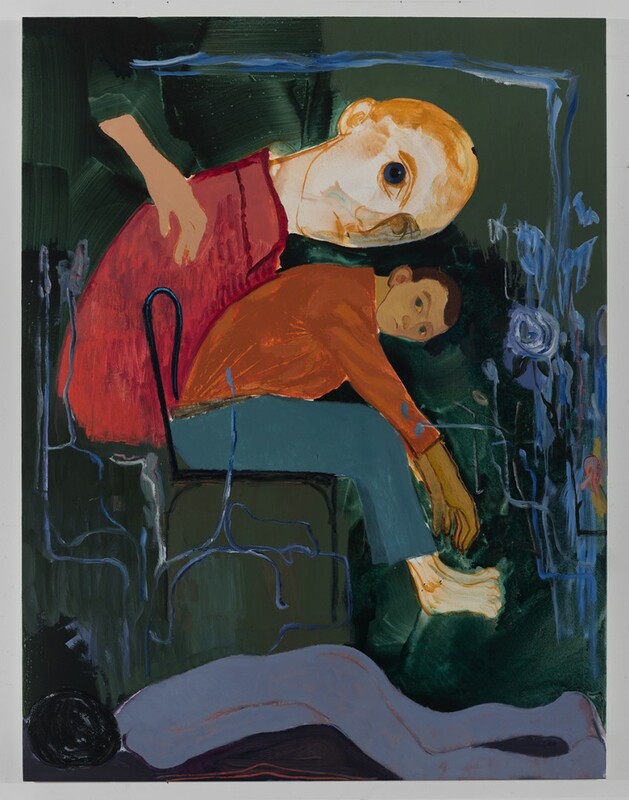 I met Michael Armitage a few years ago, when he had just graduated from art school, and I immediately fell in love with his work. A Kenyan-born artist of Kenyan and British origin, Armitage paints on Lubugo, a type of fabric obtained from the bark of the Lubugo tree. The Ugandan material is charged with social and political meaning. Traditionally used as a burial garment, it has been re-purposed and commoditised in the modern day and sold in markets as adapted placemats, baskets and other tourist souvenirs. 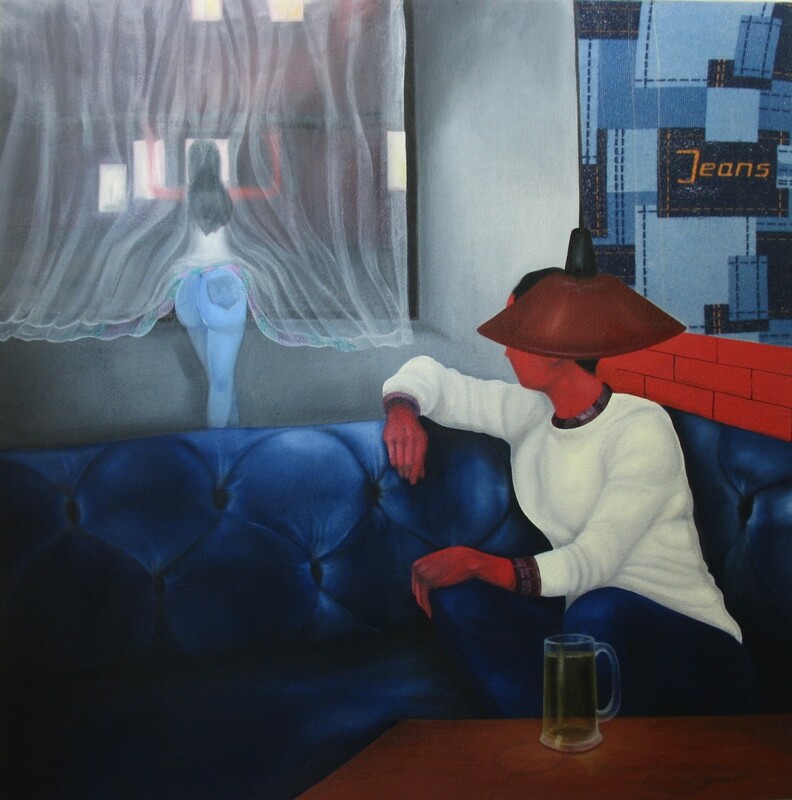 Armitage paints from his own memories and dreams, as well as from news and current affairs, often commenting on the political situation in his motherland. His works are very poetic and poignant. I follow his career with great excitement, especially his recent international exhibitions at Turner Contemporary, Scottish National Gallery, South London Gallery and Prospect.4. American artist Josh Kline is a fantastic creator and thinker; his practice is infallibly poignant and thought-provoking. One of my favourite works is an assemblage called Nine to Five , created using 3D printing. 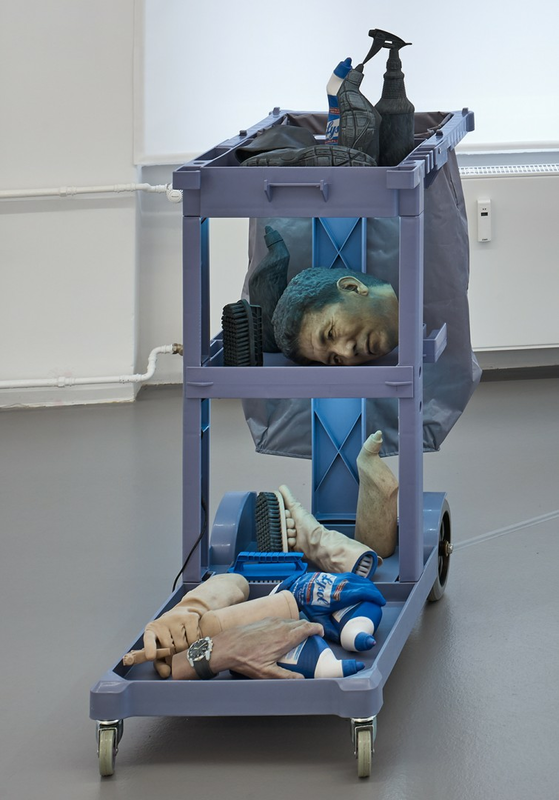 The piece takes the form of a cleaning cart piled with a janitor’s disembodied head, feet and hands, alongside an array of cleaning products – the tools of his trade. Dissolving the distinction between the human and his labour, Kline comments on technological innovation and how it impacts on human life. For collectors who are passionate about technology, A.I. and social issues, Josh Kline is one to keep an eye out for. 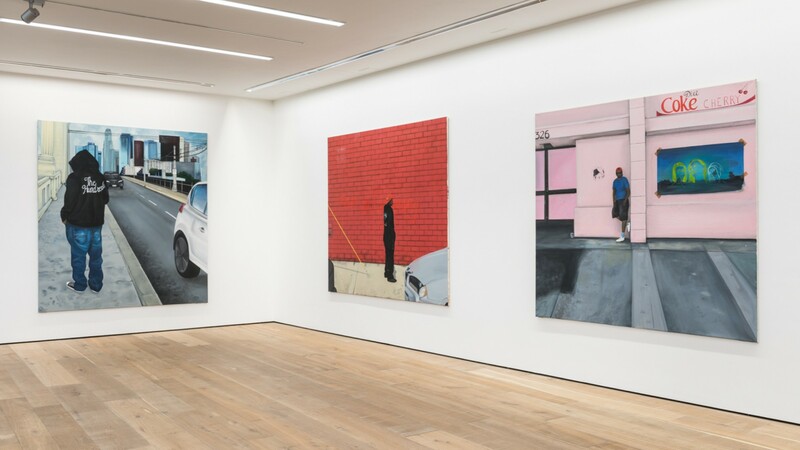 New York-based painter Sanya Kantarovsky has been hailed as one of the art world’s rising stars. Kantarovsky was born in Moscow in the 1980s, during the decline of the Soviet Union, but soon moved to the United States. The contrast between life in the USSR and the US, presented through an interplay of memories and feelings, creates a jarring sensation of displacement. 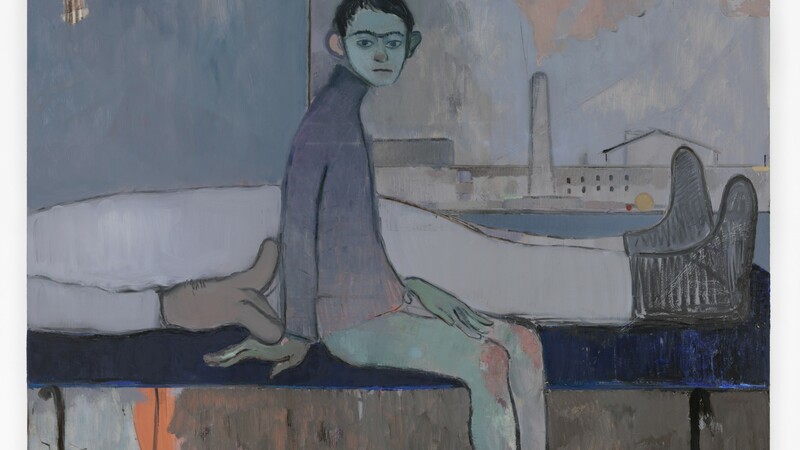 His dreamy figurative canvasses are touching while at the same time haunted by a kind of dark humour. They succeed in capturing your adult brain and your childhood heart all at once. With exhibitions at Fondation Vincent Van Gogh Arles, Fondazione Sandretto Re Rebaudengo, and Art Basel Unlimited already under his belt, Kantarovsky is set to have an impressive career. 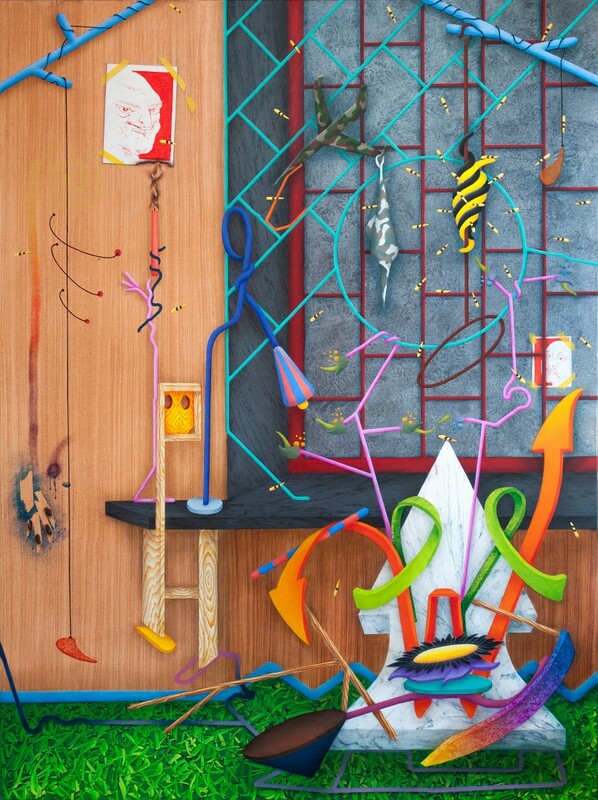 David Czupryn’s surrealist paintings are poetic assemblages at the intersection between reality and dream, nature and artifice. Czupryn likes to incorporate subtle cross-references to and quotations of other artists he’s inspired by; look closely and you’ll spot a Naum Gabo head or a Hans Bellmer sculpture. 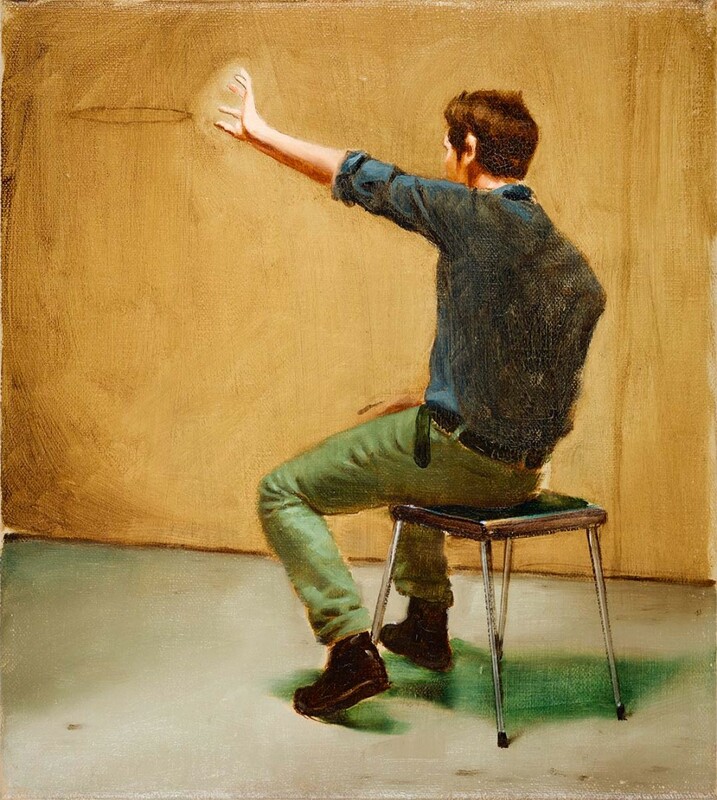 Using his incredible painting technique, Czupryn creates trompe-l’oeil effects such as faux-marble or wood on a deceptively flat canvas. He has already won two prestigious art prizes in his native Germany and his outlandish still-lives have been exhibited alongside the likes of Pablo Picasso, Georges Braque, Tony Cragg and Georg Herold to name but a few. 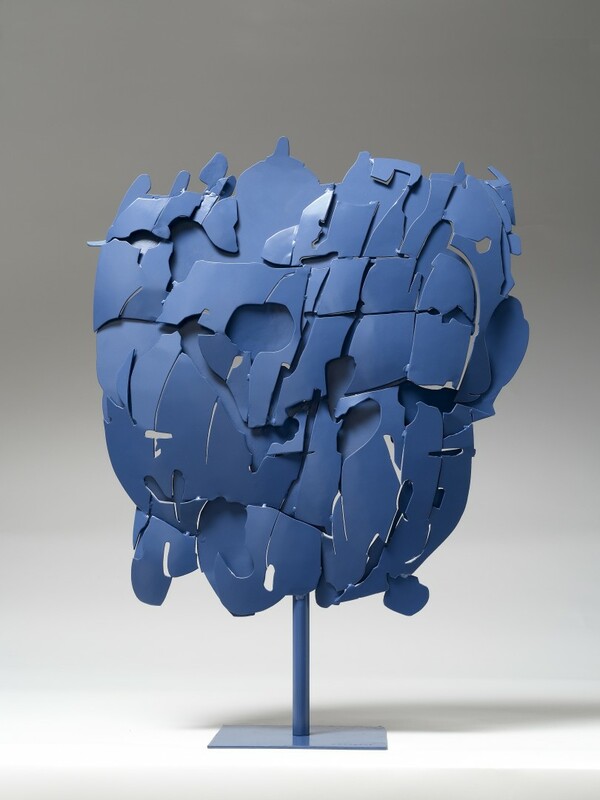 Czupryn will have his first major institutional solo show in Germany next year, so savvy collectors should invest now. 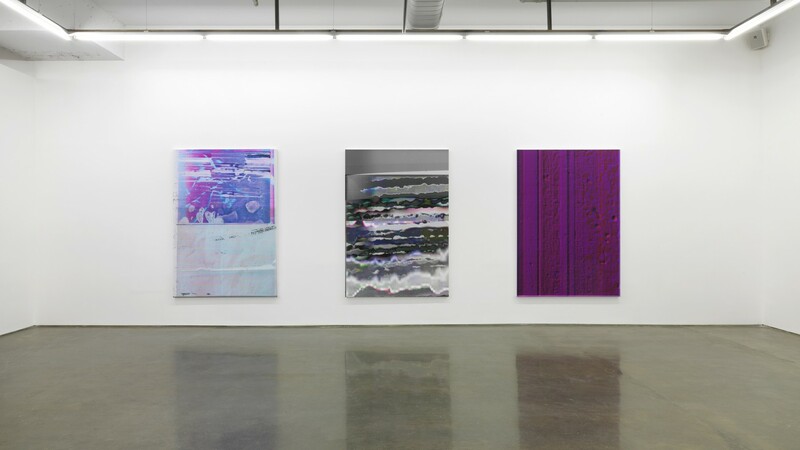 Paul Kneale has pioneered a new technique of ‘scanner painting’ where he uses domestic scanners to capture an impression of the atmosphere in his studio. Some of his scanner paintings have recently been on display at the Boca Raton Museum of Art in Florida and Kaviar Factory in Norway as well as being part of the Leonardo DiCaprio Charity Auction for his Foundation. I’ve known Paul Kneale for many years now, and I love his tongue-in-cheek approach to contemporary life and art. Kneale is operating in the field of ‘New Media Art’, a cutting-edge new area to collect in. He is interested in how the physical world is constantly translated into a digital language and his work explores the ways in which the digital facets of our existence can be manifested and reimagined in the physical object. I fell in love with Pietro Consagra a couple of years ago when I started working with his Archive. He was one of the great post-war Italian artists, who participated in a staggering eleven editions of the Venice Biennale. Consagra’s work deserves to be rediscovered by collectors for its aesthetic and intellectual appeal, while the comparatively low price point makes it a very good investment. His iconic two-dimensional Transparent Irons sculpture series is beautiful and would make a prized addition to any high-quality collection. Indeed, his sculptures are already featured in some of the world’s best collections, including the Centre Pompidou in Paris. Rebecca Salter RA is a terrific artist living and working in London who was elected as the Keeper of the Schools of the Royal Academy in 2017. Her art is greatly influenced by Japanese traditions and techniques such as calligraphy, as she lived there for many years. Her beautiful abstract paintings have an ethereal quality which is calming and intellectually challenging at the same time. 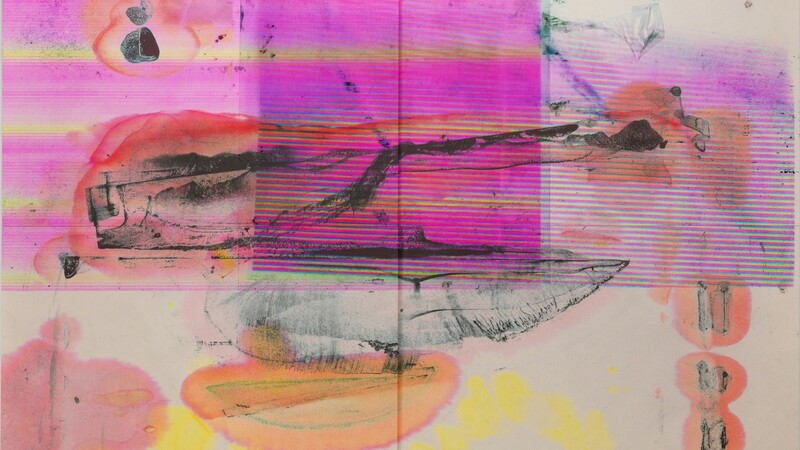 Salter has been an artist in residence at Lofoten in Norway and Josef and Anni Albers Foundation, Connecticut, and has been the recipient of numerous prizes, including twice the Pollock-Krasner Foundation Award, dedicated to artists with a long and significant career in the arts.